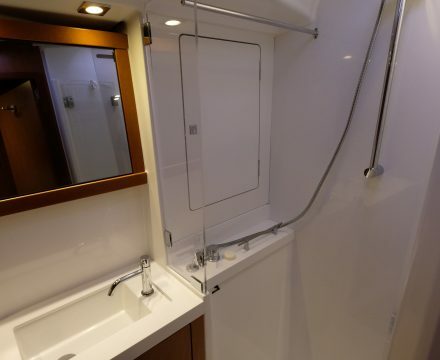 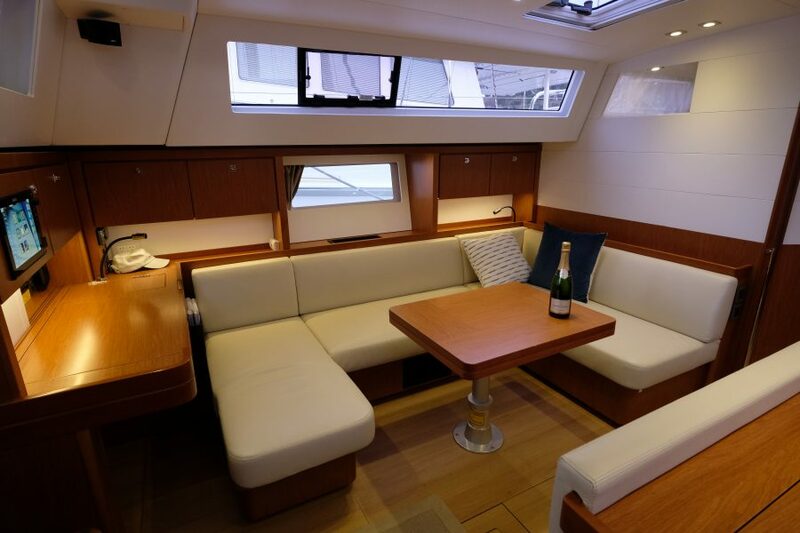 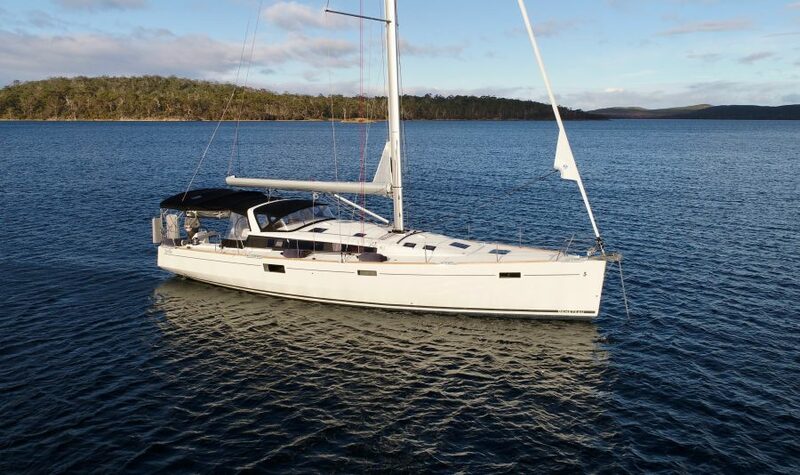 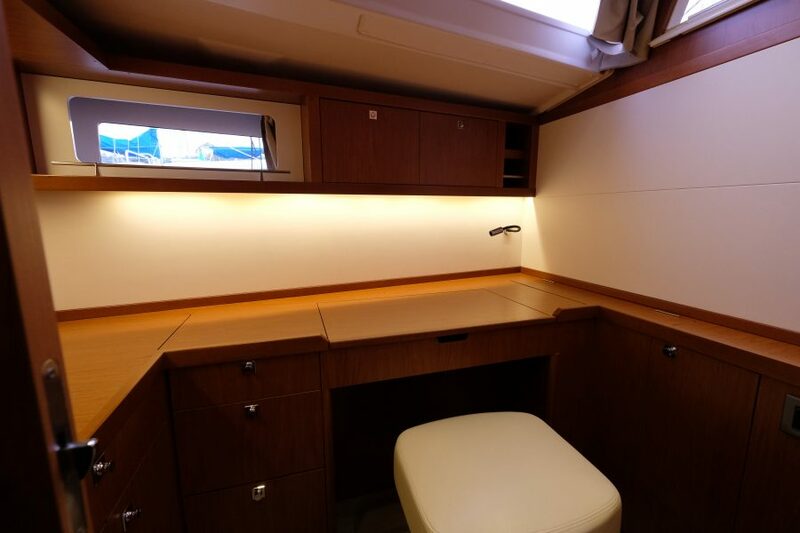 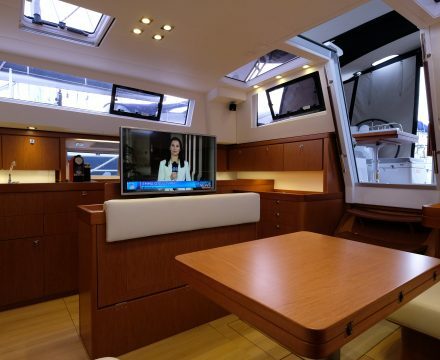 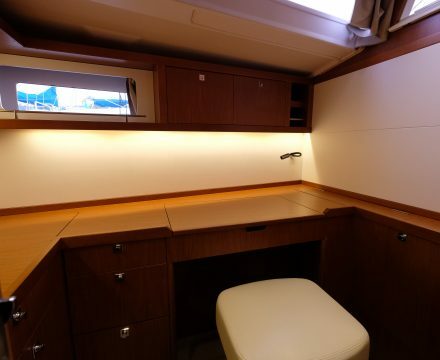 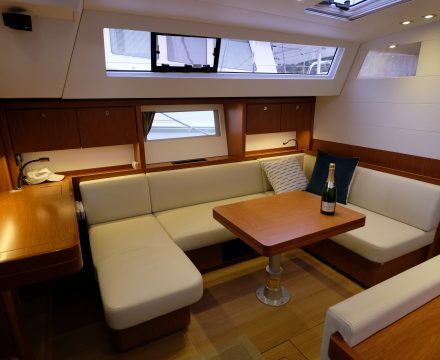 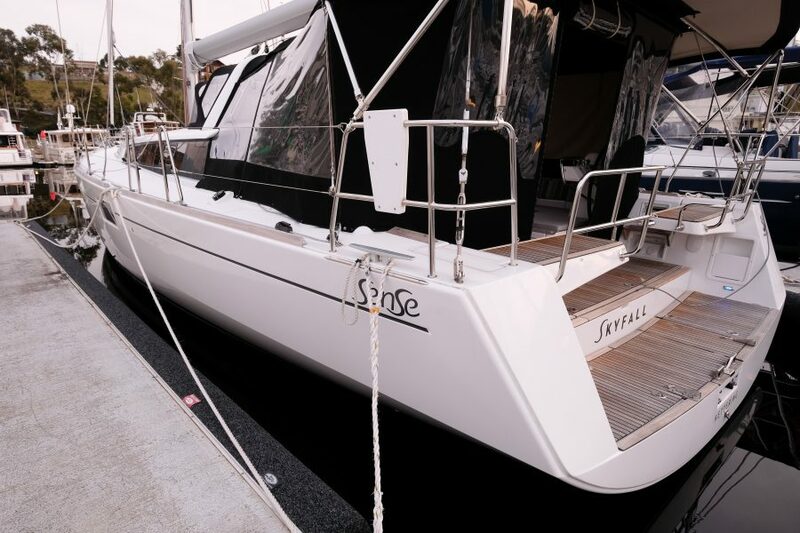 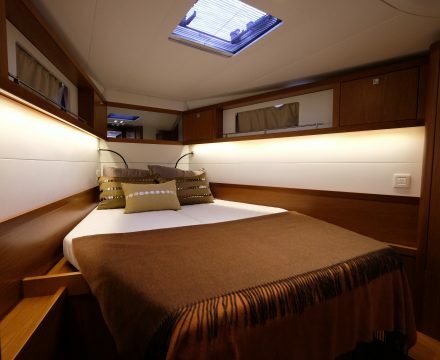 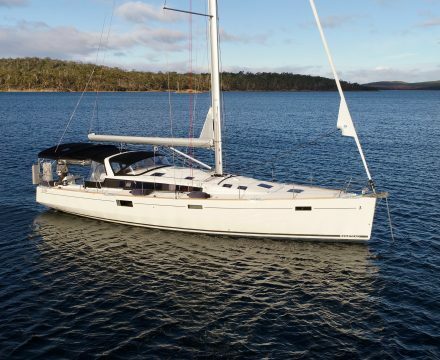 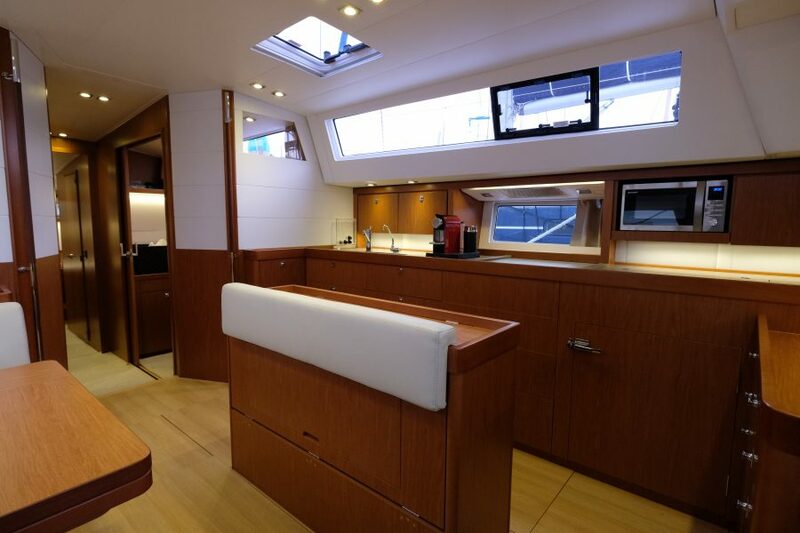 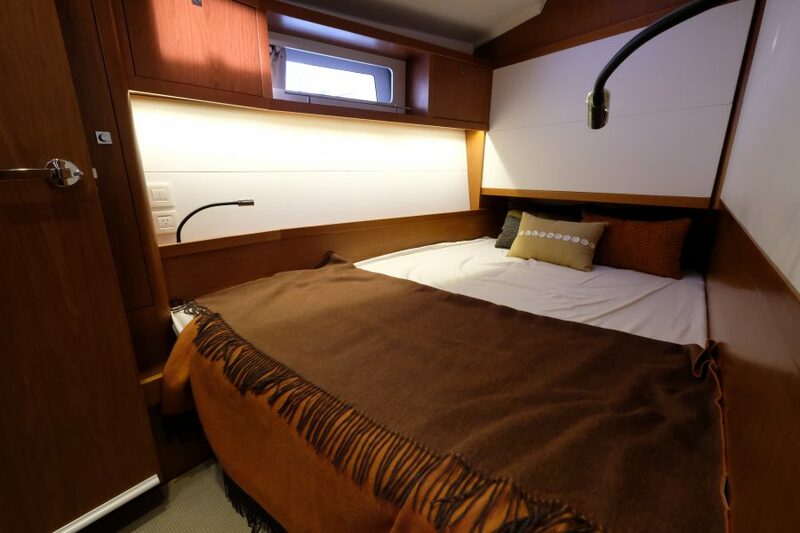 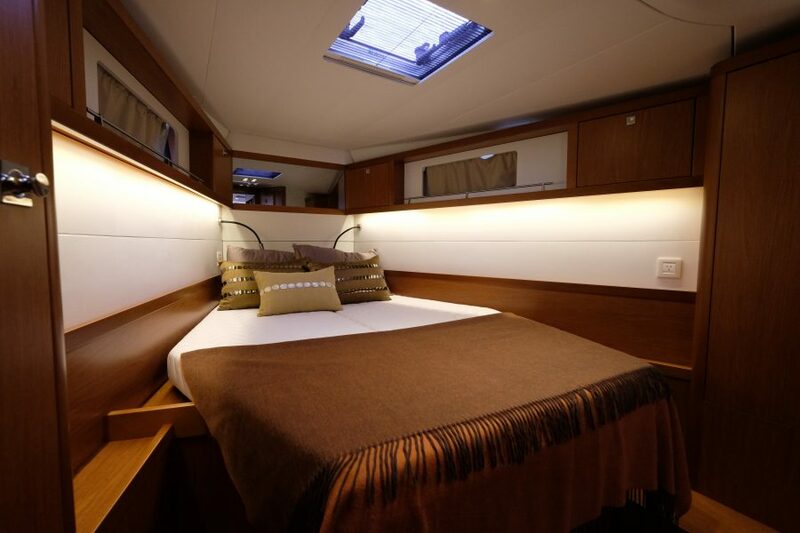 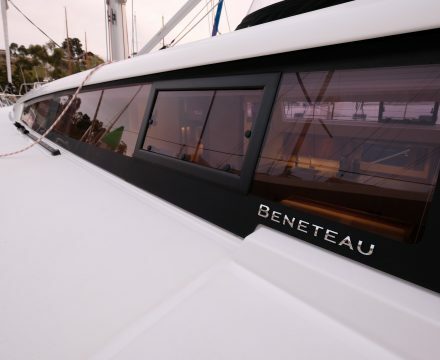 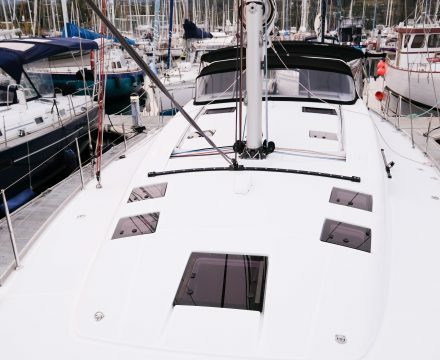 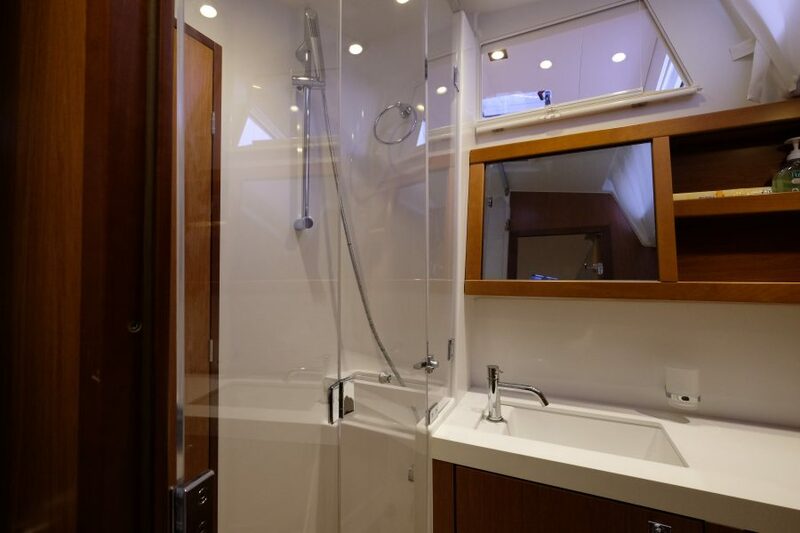 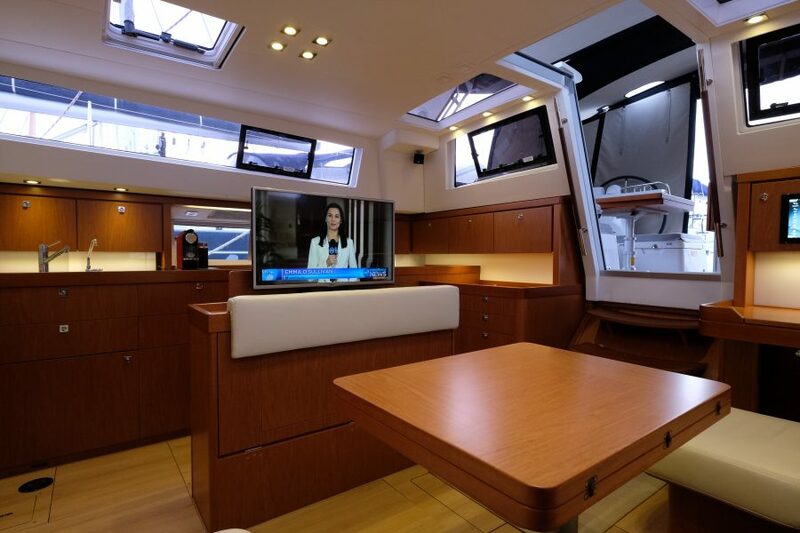 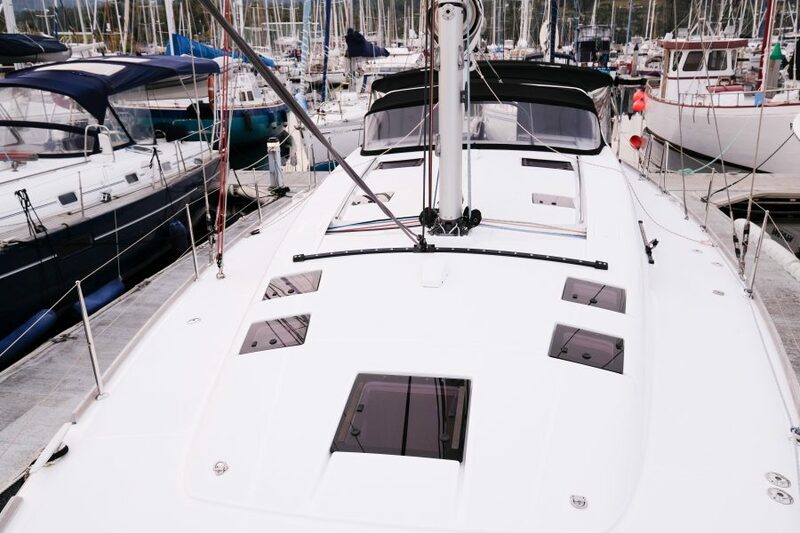 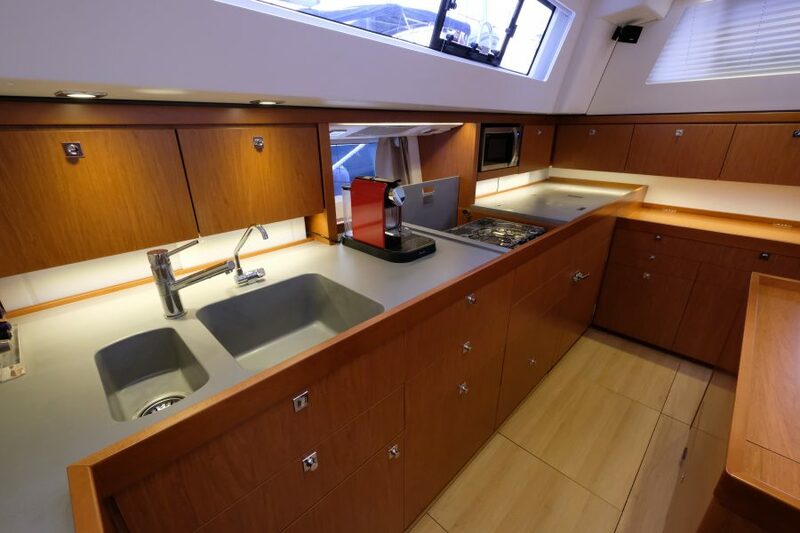 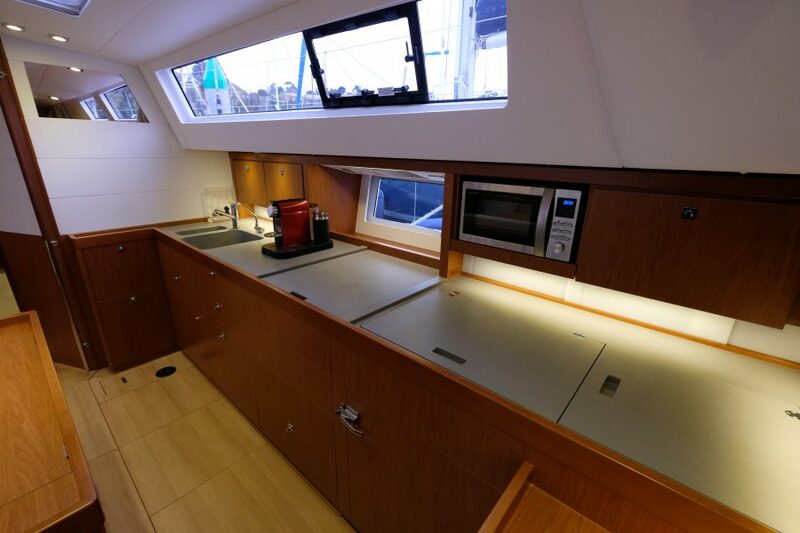 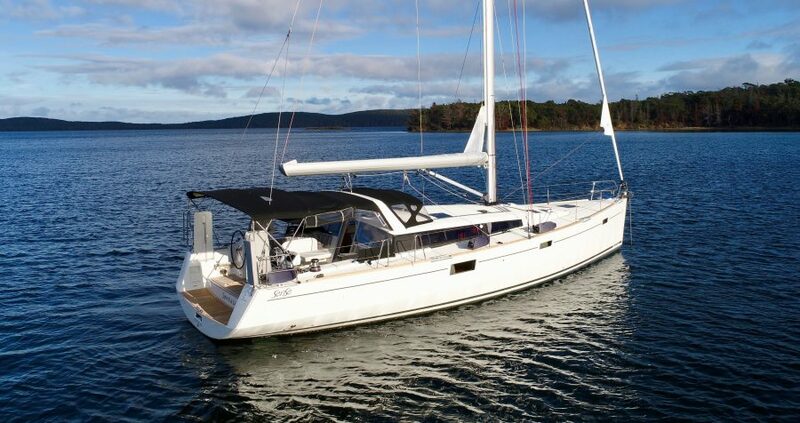 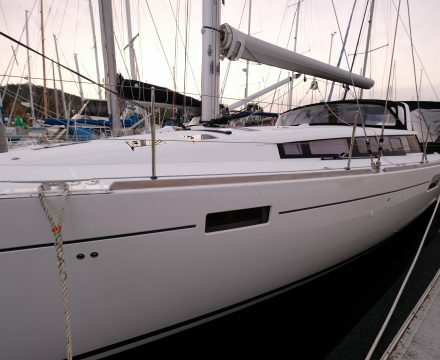 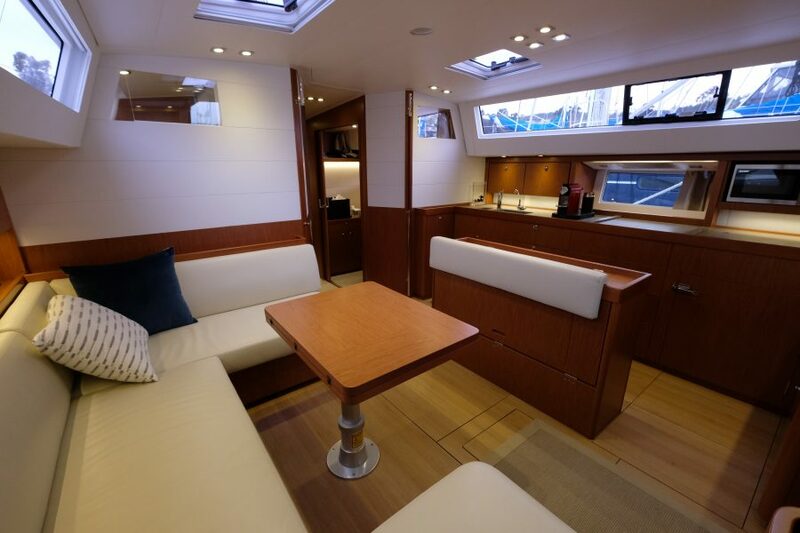 Skyfall provides the opportunity to purchase an extremely highly specified Beneteau Sense 50 in an immaculate condition with very low usage and engine hours. 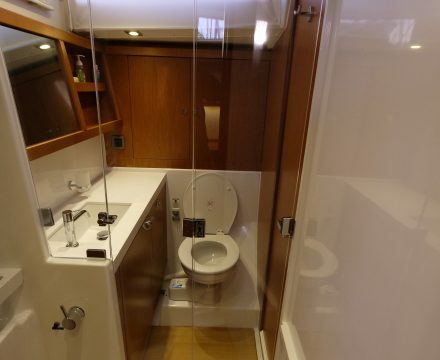 No expense has been spared in equipping this fantastic yacht. 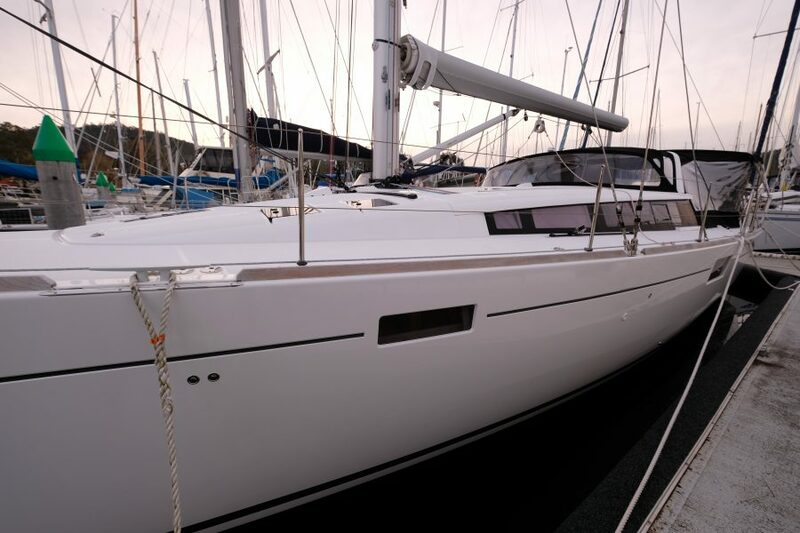 The design of the Sense 50 is different with a reduced angle of heel and yet her performance is astonishing. 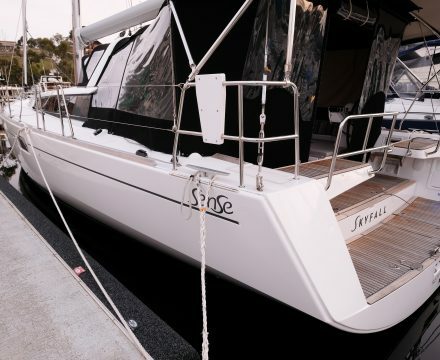 Designed to sail closer to the water, the Sense provides comfort under sail, while offering a very high level of safety. 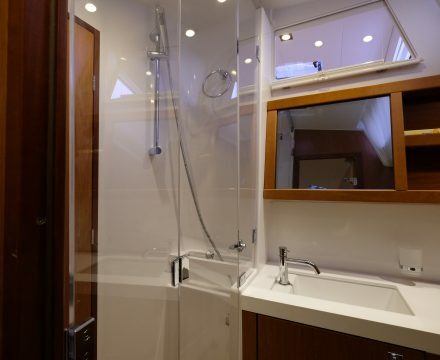 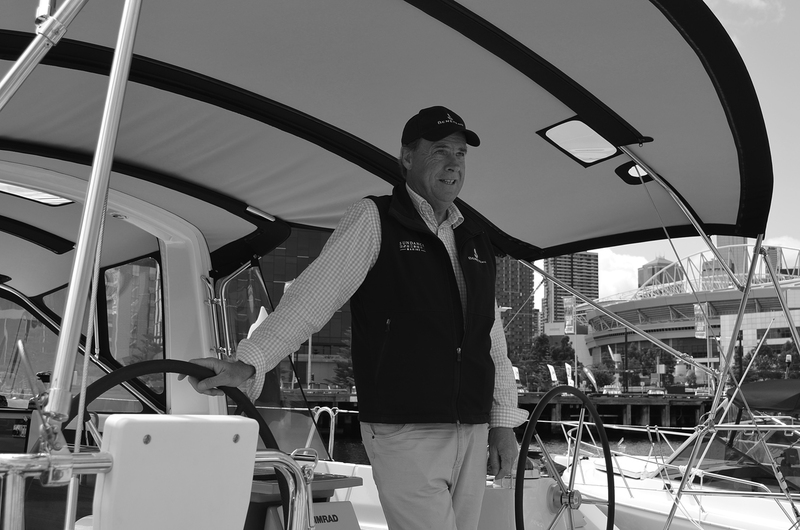 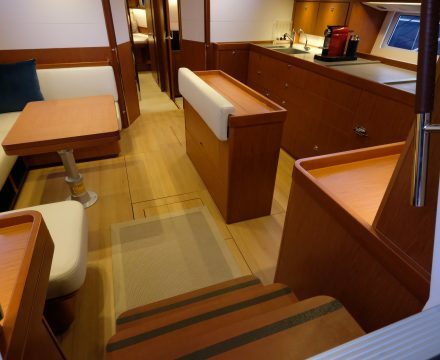 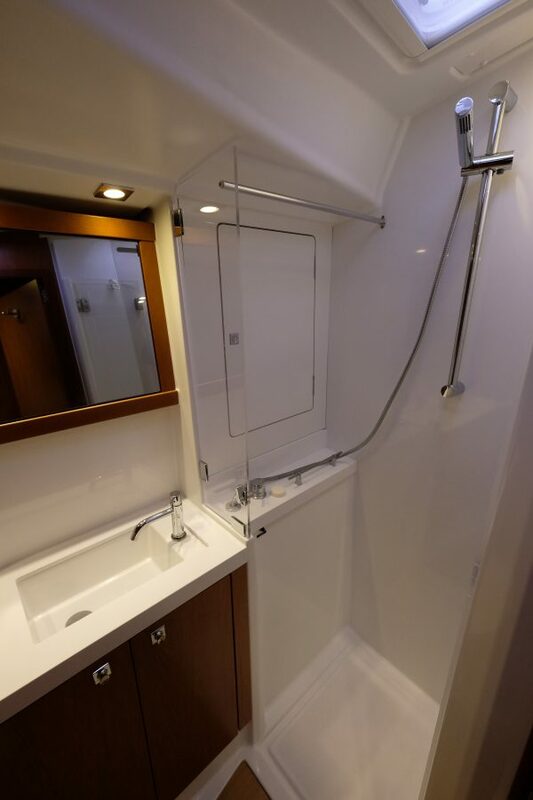 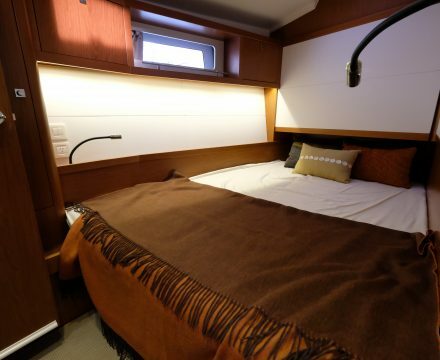 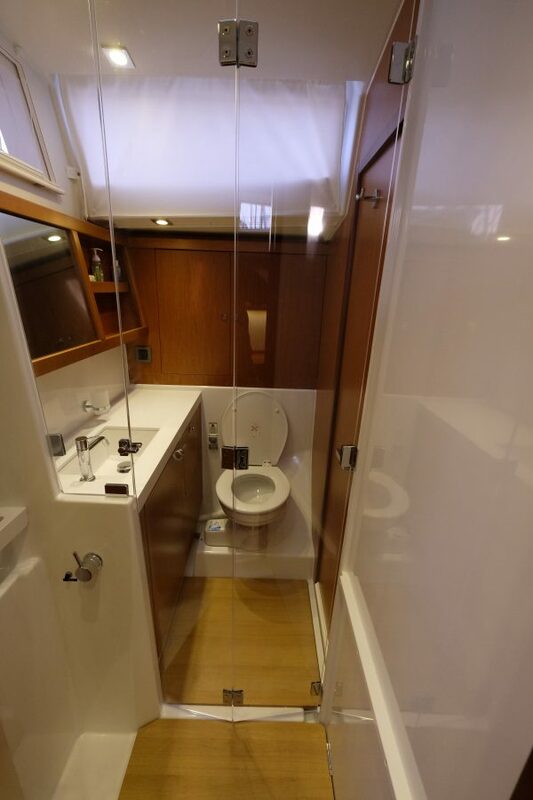 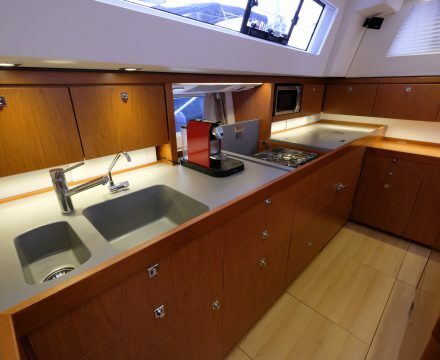 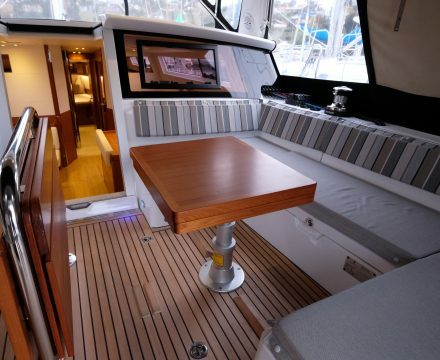 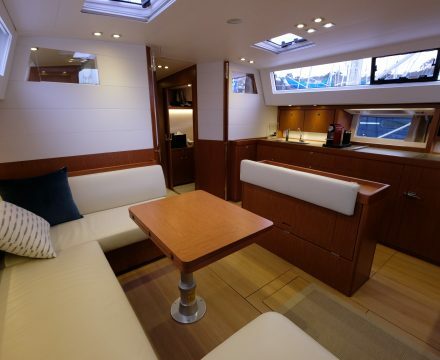 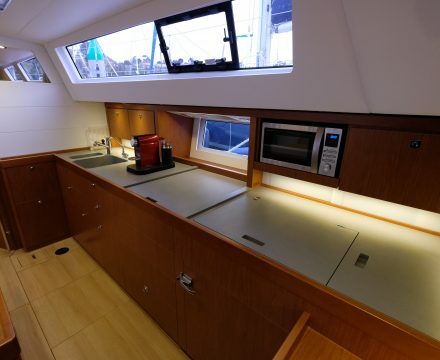 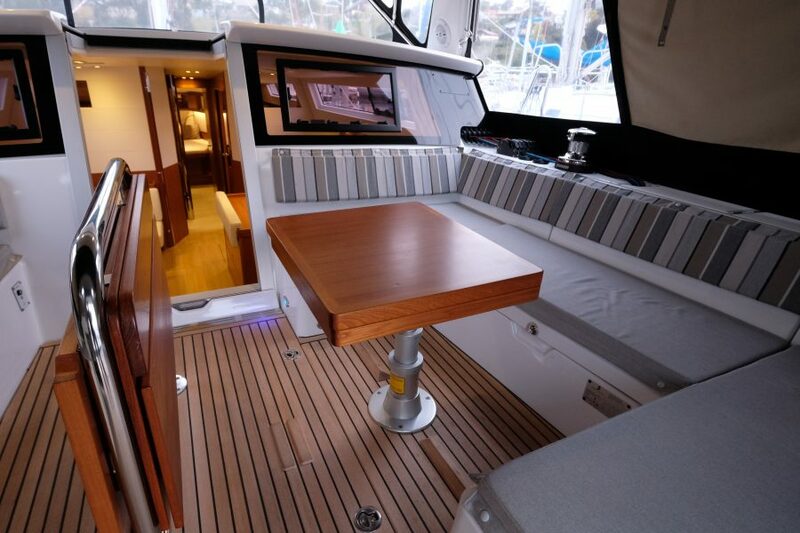 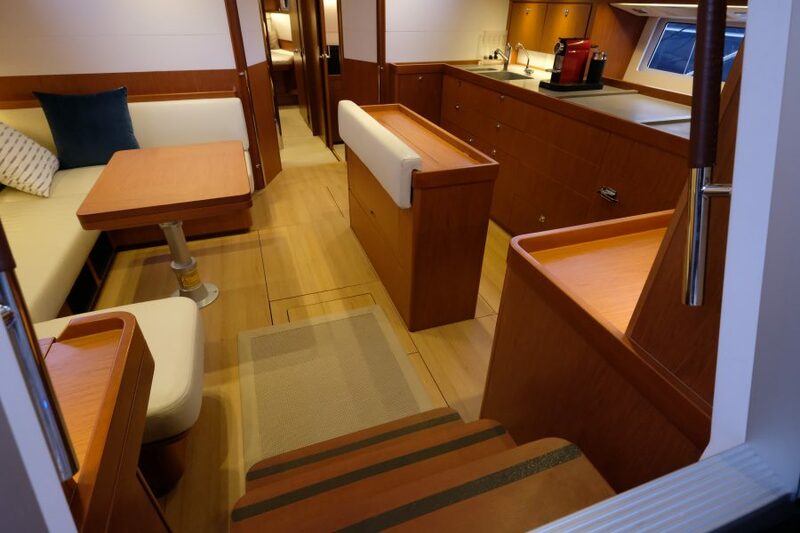 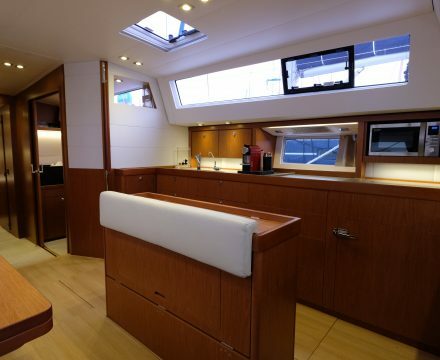 Only 3 steps on a gentle 45 degree sloping companionway steps connects life inside and out, a unique feature on a monohull. 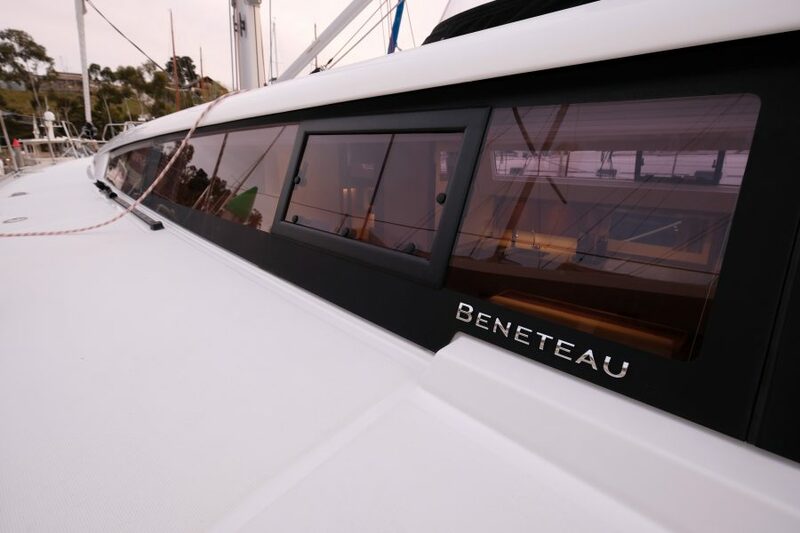 The result of considerable research on shape and function , nothing equals the lifestyle on board a Sense 50 excepts its view of the sea.